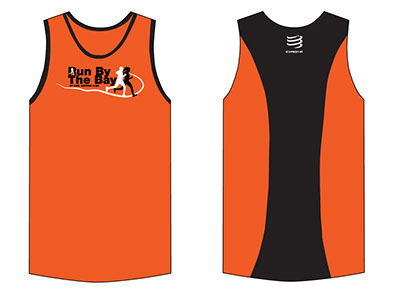 CSC Run By The Bay 2016 | JustRunLah! 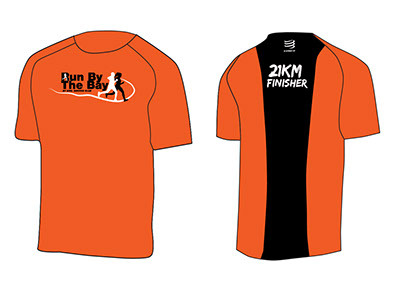 Is there any closing timing for 21 km? Hi, anybody going fm Bishan/TP for21k? Want to share cab?